BUILDING HOPE AT HOME & AROUND THE WORLD. 150 Homes Built in Peru with Your Help! With the first floor completed, this new headquarters in Jicamarca will eventually be able to support 6 floors to house our admin offices, a medical/dental clinic, a local church, a full kitchen, and dorms for volunteer teams. Click the thumbnail to the left to WATCH THE VIDEO! Aerial drone footage captures the heart and scope of one of our local events. We host multiple events each year in Escambia County. Churches, businesses, community service agencies, and various non-profits organize to provide resources and connections to thousands of people. Meeting practical needs right here in Florida. Over 43 events in Escambia County, Alabama and Georiga since 2008. Over 645,000 pounds of food distributed to individuals along the Gulf Coast. We're excited that the Reimagine Peru headquarters is underway! As you can see in the photo, our single story building is ready for another floor. In total, we'll have 6 floors dedicated to serving this region around San Juan de Lurigancho. Among many other benefits like travel efficiency and storage facilities, having our own headquarters locally will also allow our administration to be financially self-sustaining. Visiting groups will be able to secure low cost living quarters and meals on-site rather than having to book much more expensive accommodations 2 hours away in Mira Flores. These funds then help provide the needed space for a church, medical/dental clinic, dormitories, and much more. From cardboard to wood, dirt to concrete, plastic to metal. Have a question or comment? Want to volunteer or need more information on upcoming events? This is a great way to start the conversation. Click on one of the icons below or take a minute to submit your information and one of our team members will be happy to get back with you as soon as possible. Thank you for contacting us! One of our team members will be in touch with you shortly.  Reimagine is a 501(c)(3) tax-exempt charity and a project of Doers of the Word Ministry. All contributions designated for specific projects will be applied to those projects. Occasionally, we receive more contributions for a given project than can be wisely applied to that project. When that happens, we use these funds to meet a similar pressing need.